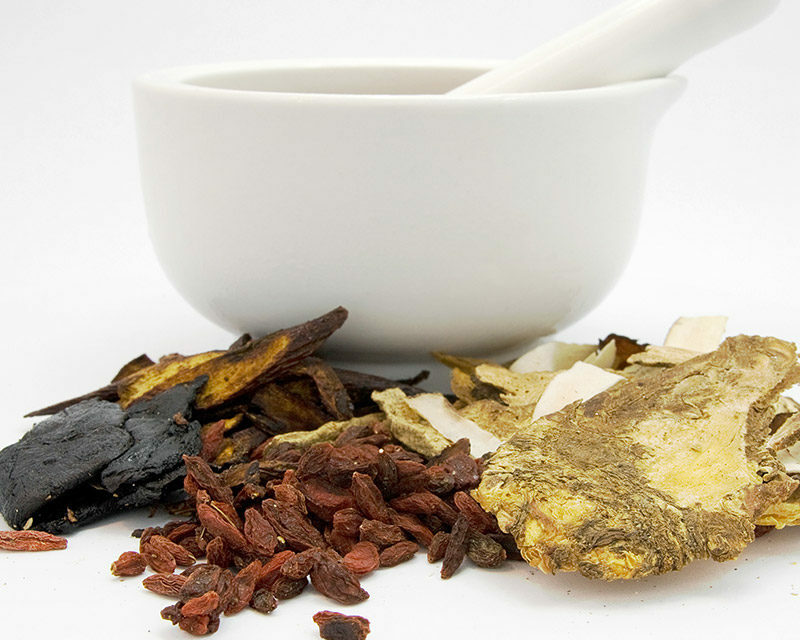 Traditional Chinese Medicine (TCM) has been evolving for thousands of years. It is an accumulation of experiences and observation with nature that has brought Chinese Medicine to become the respected therapy it is today. The bases behind Chinese Medicine is to help prevent disease before it happens or before symptoms progress to something worse. Hung-Di Nei-Jing (Yellow Emperor's Cannon of Internal Medicine) is the first book written about Traditional Chinese Medicine and is the oldest medical textbook in the world (between 800 BC and 200BC). Many books on TCM have been written over the years but the Hung-Di Nei-Jing still remains the book with the true foundations of TCM. Qi, Yin, Yang and the 5 elements, are terms that are used in Chinese Medicine. Qi is considered the essential life force of the body. It helps to maintain life activities by moving fluids and blood, protects the body from invasion of pathogens and helps to maintain the proper functioning of the organs. Yin and yang is a concept that represents that there always needs to be rest and movement, cold and heat, and night and day. It's that continuous cyclic motion that helps to bring balance and keep health restored. The 5 Elements are: Wood, Fire, Earth, Metal and Water. All things in the natural world are derived from these elements. Each organ corresponds with an element. Wood-Liver, Fire-Heart, Earth-Spleen, Metal-Lung, Water-Kidney. When, like in nature, each element or organ can work together and support each other, then problems don't arise and disease can't prevail. An example: wood is needed to maintain a fire. Too much wood can cause the flame to rise too high and cause destruction to earth as seen in a forest fire. Besides acupuncture, TCM also consists of herbal medicine, diet therapy, moxibustion and tuina. An example how Yin and Yang would be used to help diagnose an imbalance: Any symptom that happens at night such as hot flashes would represent a weakness in Yin and too much Yang. Herbals are used to help the body heal at a faster rate while Diet therapy supports the healing and helps to maintain. Moxibustion is the burning of the herb mugwort, over an area of the body or acupuncture point, with the intention of warming up and increasing circulation. Very beneficial in chronic conditions and in turning the position of a fetus' (when used on point UB67). Tuina is a type of Chinese massage that brings about circulation, releases tension and stimulates the immune system. In China, Tuina practitioners also performs Chiropractic adjustments.